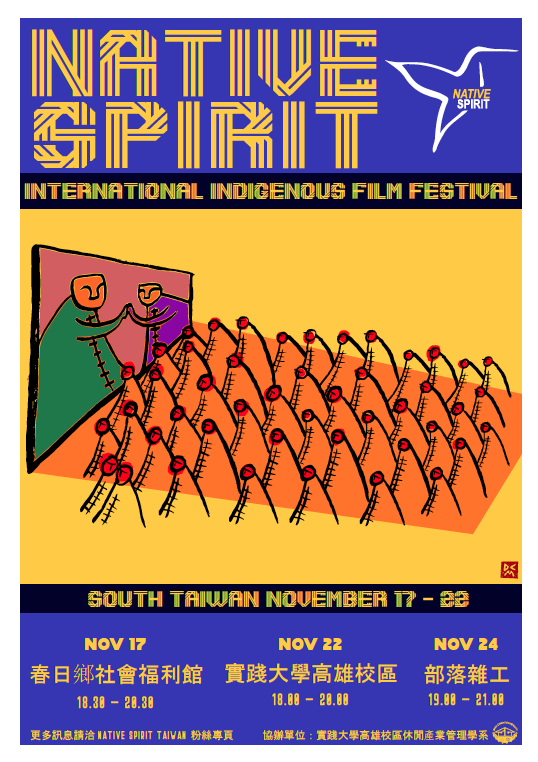 Native Spirit Taiwan 2018 is honored to be the first International Indigenous film festival for south Taiwan, holding workshops, film screenings and talks with Indigenous filmmakers and artists in mid-November. Working in collaboration with the UK’s premiere and only Independent annual festival to showcases Indigenous Cinema, Native Spirit UK. This inaugural festival will hold several events in Kaohsiung and Pingtung from November 17-24. 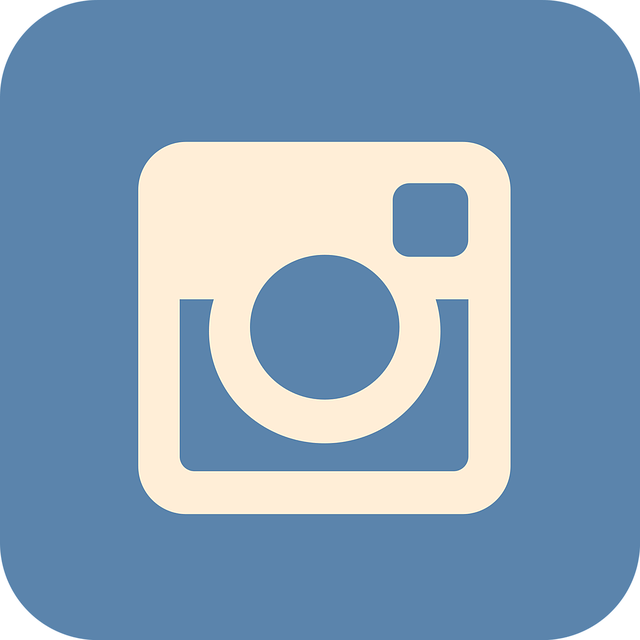 Founded in 2007, Native Spirit Foundation has promoted Indigenous film and culture annually across the UK and in Spain. With the same goal in mind, Native Spirit Taiwan will engage with young Indigenous people and students. 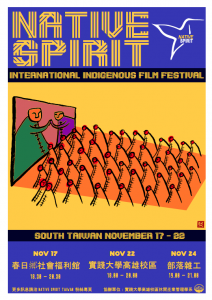 By introducing powerful films from both seminal and emergent international Indigenous artists, the hope of the founders of Native Spirit Taiwan is to give Indigenous youth a festival of their own to share their cultures and communities with each other. 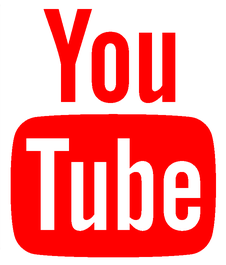 November 10 & 11: Introductory presentation, seminar, and on-location filming. November 17 & 18: Filmmakers editing workshop, presentation of finished films.